Powering the Deadbeat Revolution One Deadbeat at a Time! 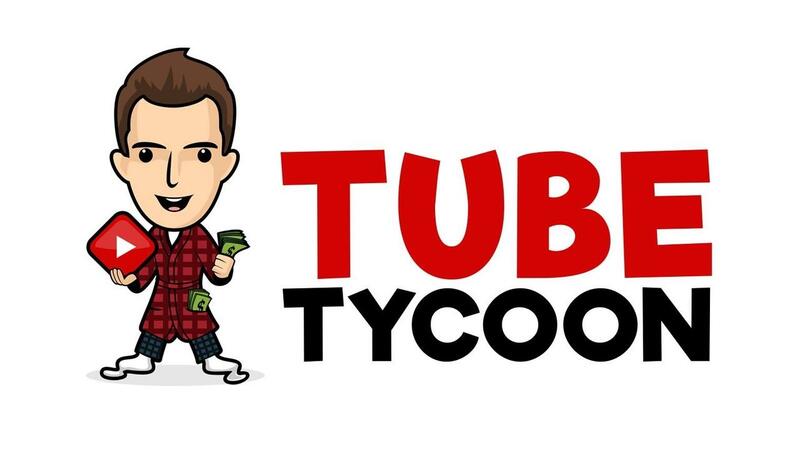 Learn exactly how to turn YouTube into an online cash cow... while being super freakin' lazy! Programs Designed for Lazy Internet Marketers of All Skill Levels! My Deadbeat programs feature the latest and greatest internet marketing tactics that you can use to build your online business on. I focus on foundational, proven marketing and traffic getting principles... and boil them down with the 80/20 principle so that you're able to receive maximum results with the least amount of effort possible. Maximizing output with as little input as possible is what I excel at, and base all of my programs around this principle. Copyright 2018 to Deadbeat Inc. All rights reserved.